What is the best sport to watch in Australia? 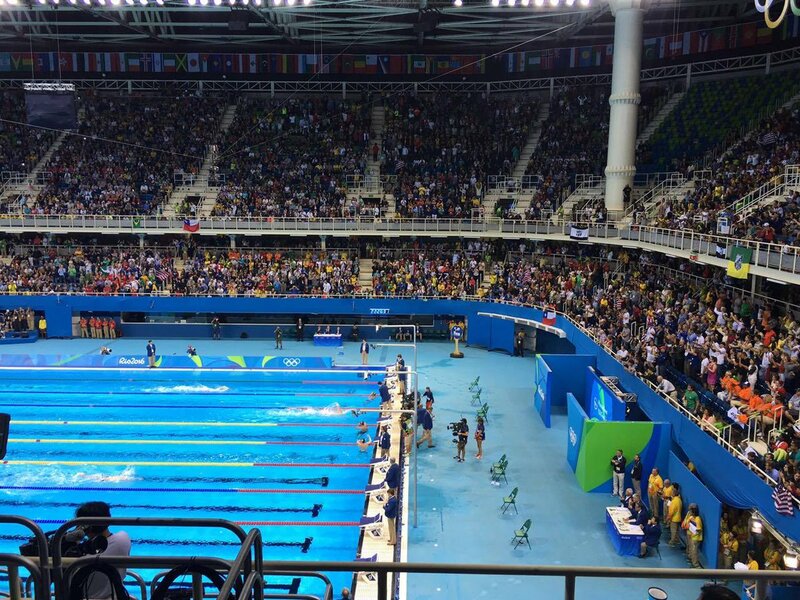 Regardless of rules, forget crowd numbers, forget sponsorship or prize money. I've included all of the mainstream spectator sports in the country, and left off things like shooting, fencing, badminton, table tennis, handball, basically all of those Olympic sports we only watch once every 4 years. Also, no billiards or darts; those are games, not sports. There's two rankings: the main list will be sorted by how entertaining it is to watch a sporting event live (by a professional team, not your mates B-Grade grand final on a synthetic pitch), and the second is a TV ranking, where does it sit on the list when you're sitting on your couch with a cold beer and a packet of CC's (they're better than Doritos, just accept it). Watching a motoring race is one of the most unpleasant things you can do with your money. It's obnoxiously loud, it smells atrocious, all you see is one portion of a huge track, and if you stand too close, you get burnt rubber all over you. There's no redeeming quality to motor racing, it's desperately boring. It hauls itself up one place on TV because a) you don't have to be there, and b) rally driving is decent. Just not interesting unless it's the Olympics. Even the Tour De France looks mind-numbingly boring for spectators. You see your favourite rider for 30 seconds and that's it. You go home. It's much better on TV, you get stats, updated leader boards, expert analysis on technique and teams, and you get to see the entire race! Sports where you spend your time looking at the big screen and not the event are never going to rank highly. Swimming can be thrilling in longer distance events, when someone puts in a chase and hauls another swimmer back, or if it's the 800 metres and Thorpe is racing Hackett, Hackett racing Thorpe, going stroke for stroke, but that only happens in the Olympics. If you're seated too far back all you see is a bunch of aesthetically pleasing humans splashing about in a dirty pool. It's much better on TV because you can see the world record line, you get commentary, and you can actually monitor who is winning. Unless you have a bet on, why do you honestly care about harness or dog racing? You don't go to these venues not to gamble. And even if you win, you turn around looking for someone to high five, and all you see is misery. These events aren't nearly as glamorous as horse racing. Hockey is a great sport, but very technical. A lot of the more subtle work gets lost when you're watching it in the stadium, it can look like a blur of sticks. Good to watch on TV because you get up close and personal, and can appreciate just how hard this sport really is. There's always something going on at a track meet. The blue ribbon events (100m, 200m, relays) are huge fun, but in between there's a banquet of sport to feast on. Unfortunately, depending on where you are sitting, you spend a lot of time looking up at the big screen, and outside of the major events, crowd participation is minimal (you often see some poor pole vaulter trying to start a slow clap to psych them up for a final jump, and it rarely works). 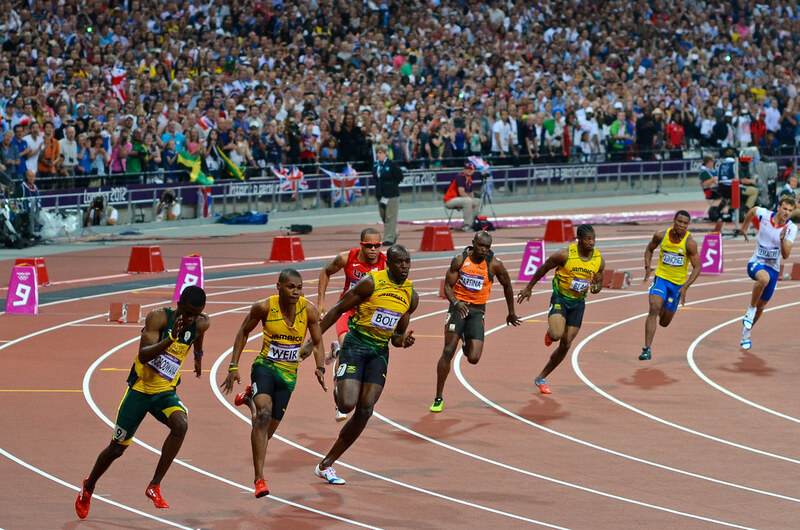 They can spring the 100m final on you too, if you're not concentrating, meaning the atmosphere never gets a chance to build. It ranks higher on TV because of the commentary, and the simple ability to see every event. And of course the lunchbox factor. You live for the rally at a tennis match. the rest of the time you're being quiet and watching a ball get hit into a net on a first serve. When you think the 5 set matches can last for upwards of 4 hours, and only about a 5th of that time is actually sporting action, you start to question if watching a match is even worth the investment. When you get two absolute giants like Federer and Nadal duking it out, it's totally worth it. Otherwise, maybe just watch the last few games on TV. The problem is the NBA: The Australian league isn't even in the same stratosphere. They barely dunk, and the scores always seem to be significantly lower than in the US. I don't know a lot about basketball, I just know I'd prefer to watch the NBA on TV than the NBL live. It's pretty boring. Being ring-side is a great way to experience, up close and personal, the power and bravery of these guys. It's almost a bit scary seeing two people face off in a ring, with the intent of knocking one another out. Every thwack of glove on skin reverberates around the crowd, and it gets incredibly rowdy if things up in the ring start to heat up. I really think boxing is one of the stupidest things humans do, but I'm forever in awe of those who box, and box well. The scoring still remains a mystery though. There's something exhilarating standing so close to your hero. You might imagine the atmosphere at a golf tournament is quite laid-back, and it can be, until the big names step up to the tee. Complete silence, then... THWACK! It's actually very exciting! Not on TV though. every enjoyable part about watching golf live is lost on TV. It becomes boring and uninteresting, like watching your favourite rock star silently cook a chicken casserole. 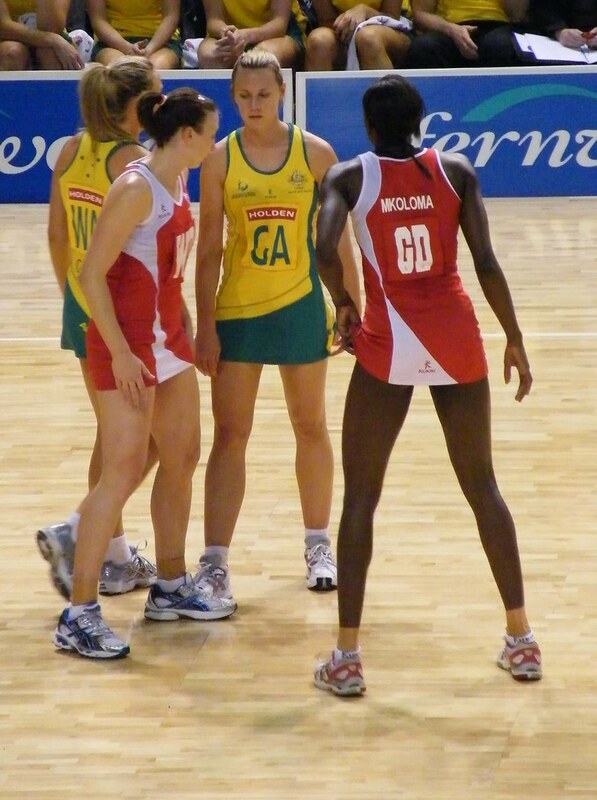 Netball is incredibly entertaining, if the sides are quality and closely matched, which they usually are in Australia's netball league. The pace at which they play almost defies belief, and when you consider there are technical rules about where positions can and can't go, and contact, it makes it even more impressive. And netball crowds are rowdy! There's always cheering and screaming, and if the game is close people will really start raising the roof! It ranks so poorly on TV because all of this fun is lost when you're watching it in your living room. You need to experience the chaos and fun firsthand. It's an incredibly technical sport, but nonetheless it's great fun to watch live, especially if you have an idea of the rules. A seat higher up is actually better, it gives you a birds-eye view of the tactics and action, and the fatigue. 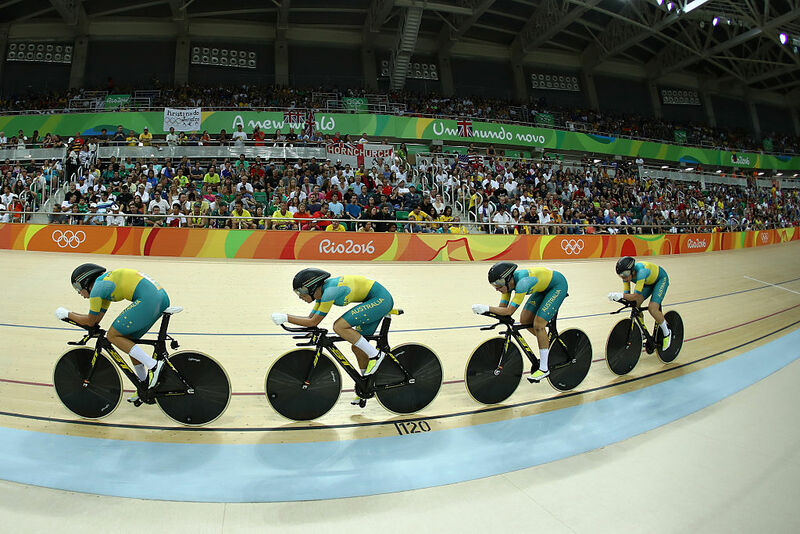 It's losing popularity in Australia, but in no way does this reflect the quality of the sport. 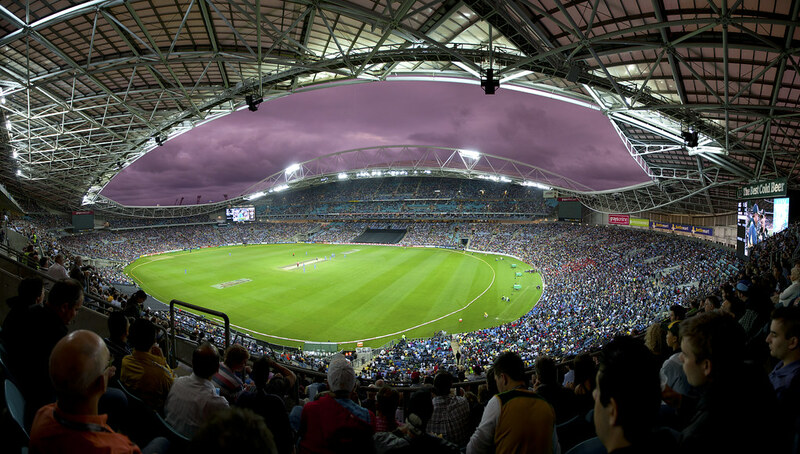 Let's focus on the Big Bash, because no-one really cares much for 50 over cricket anymore. A Twenty20 game lasts just 3 hours, half a test match day. In that time you see the biggest names in the game bowling fast, bowling slow, taking insane catches, and hitting big bombs. It's converted many, many people, and crowd figures are incredible. It's basically one giant party. It all depends on where you are seated. If you're right up close to the action, it can be difficult to keep track of a game that can go from one end to the other extremely quickly. If you have a good view of the field, it's one of the best spectator sports in existence. You can track the movement of your favourite players, observe what the goal keeper does when the ball isn't at their end, spot runs, and identify tactics you couldn't hope to see on TV. Not to mention, goals aren't as forthcoming as sports like AFL, so when your team does score, the fans go ballistic. The atmosphere can be something truly special. AFL is just wildly entertaining to take in firsthand. Even if you're sitting right on the fence, the atmosphere and the ferocity with which they play excites and delights. 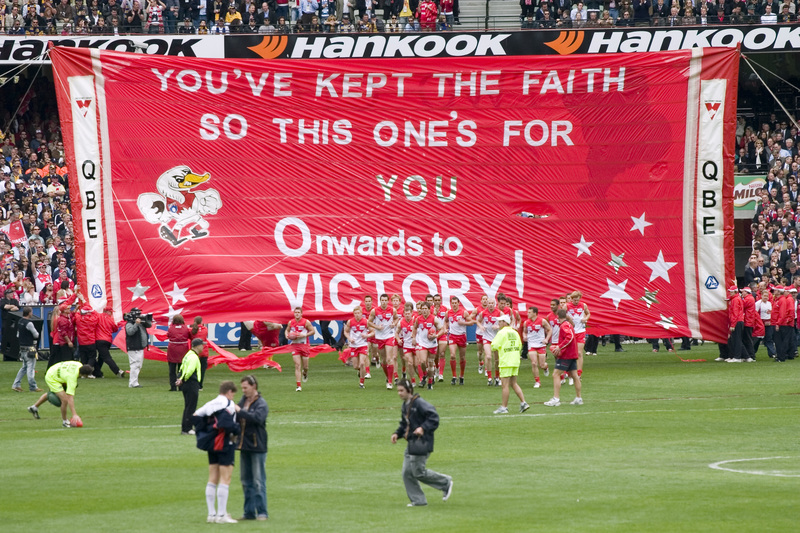 There's heckling, there's hot dogs, and even your worst day at a game of AFL is on par with your best day at many other sports. It's even better on TV, the acrobatics, agility, and athleticism can be seen up close. I know crowd figures aren't as high as the AFL, but that means little. I've never been a fan, yet every time I turn the TV on and there's a game playing, I sit down and watch. Live games are just as good, and if you find yourself at a State of Origin match, the atmosphere helps turn each game into a memorable one, regardless of the score line. The brutal nature of the sport draws your eyeballs to it, big blokes running at full tilt directly at each other. And despite the simplicity of the rules, there's a ridiculous amount going on behind the scenes. Watching the way one player can control a game is just as thrilling as watching a big forward breaking through the line. If you like food, beautiful women, dressing up, handsome men, alcohol, sunglasses, gambling, or standing on muddy grass, horse racing is your dream event. All of those things listed are provided in abundance. There's quite a long time between live races, but that only helps further build the tension. 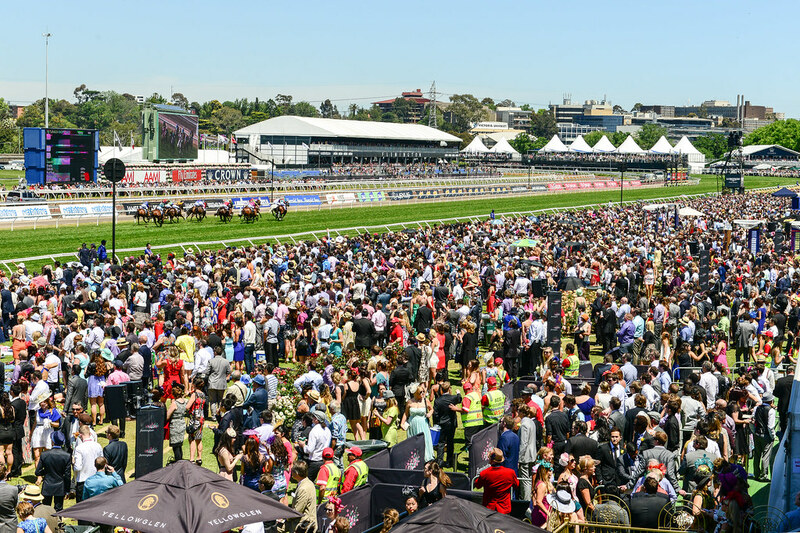 That little slip of paper in your hand could fund your next... trip to the races! It drops so low in TV rating because it's usually just you and a mate, in a smokey/sticky-floored bar somewhere, cheering on a horse paying $1.60, that inevitably loses and burns your multi on the last leg.